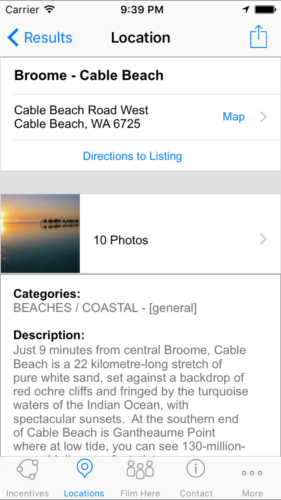 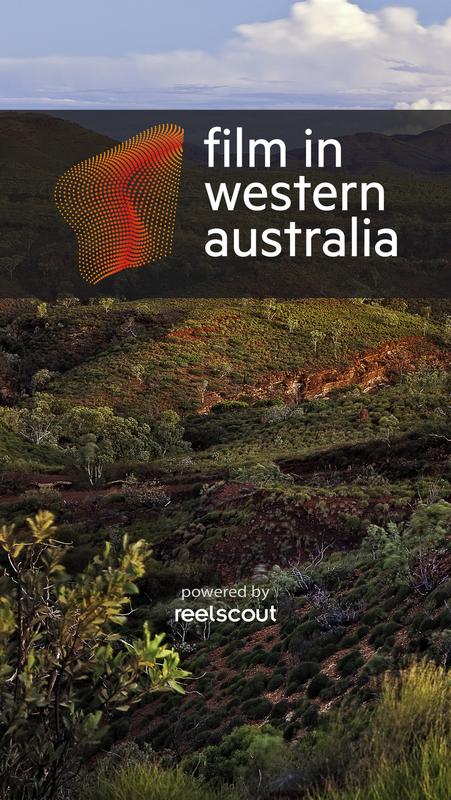 Screenwest have launched the Film in Western Australia app, a go-to film guide in the palm of your hand! 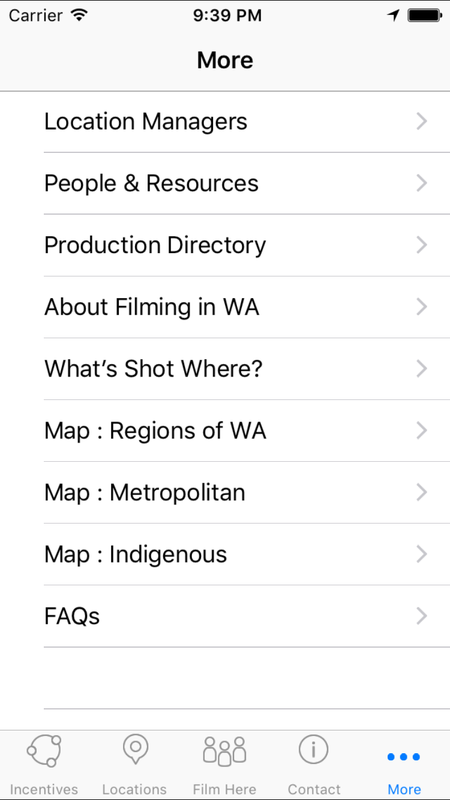 Filmmakers can browse locations by image or see what is nearby, contact crew and find information on rental equipment and hiring facilities. 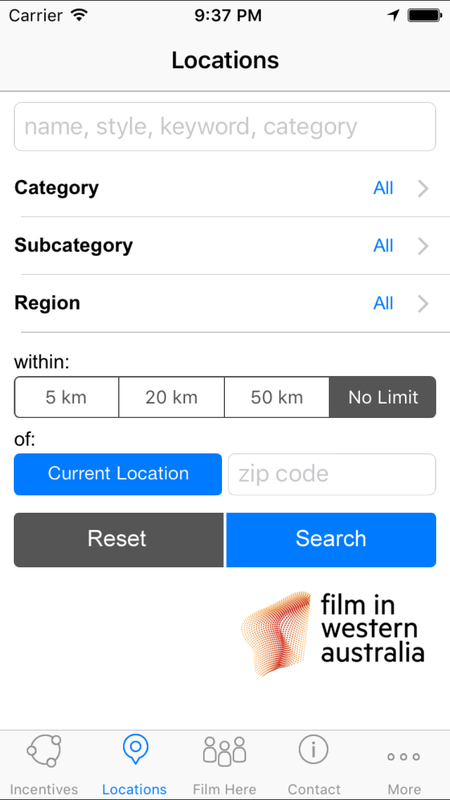 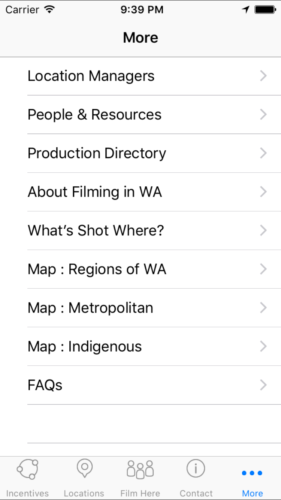 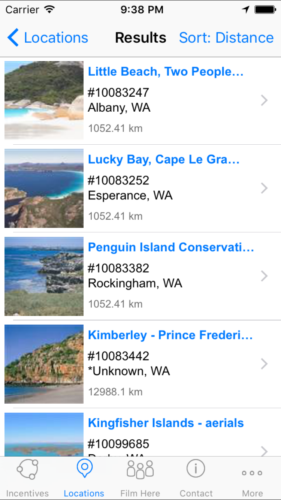 The app also includes information on incentives and frequently asked questions about making films in Western Australia. 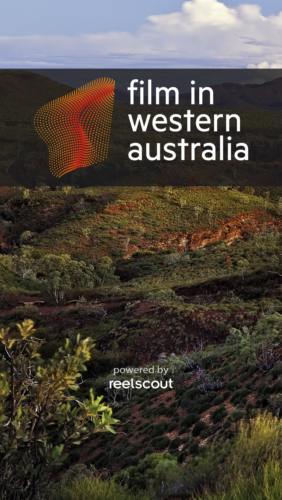 Powered by Reelscout and the award winning Film in Western Australia website, the Film In Western Australia app is available now for Apple iOS devices.